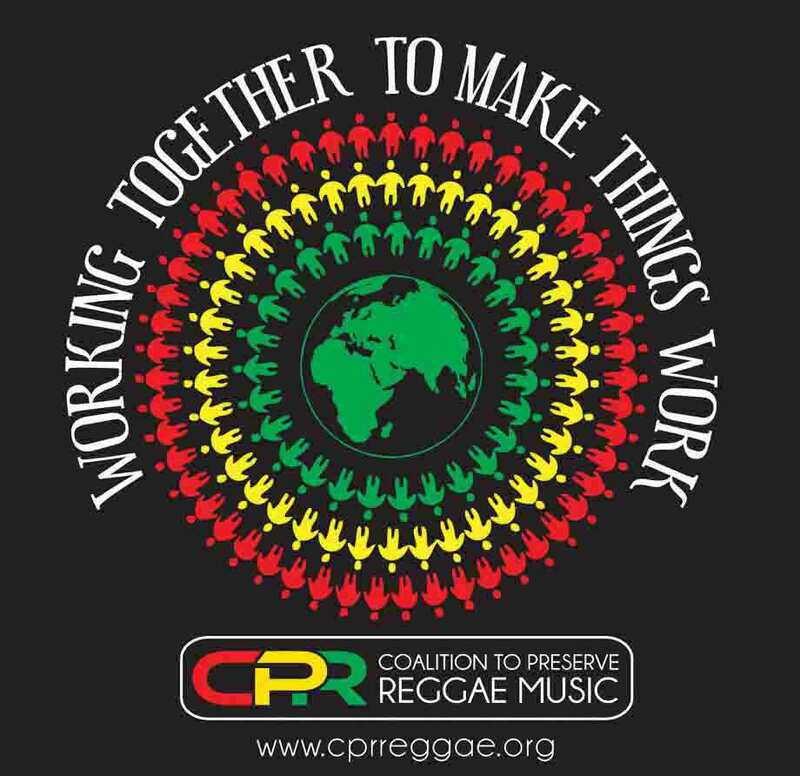 Membership in CPR is open to artists, patrons and all reggae lovers who agree with our mission of raising the bar in reggae music and is willing to support it. Members determine their level The annual membership fee helps to defray CPR’s overhead cost. 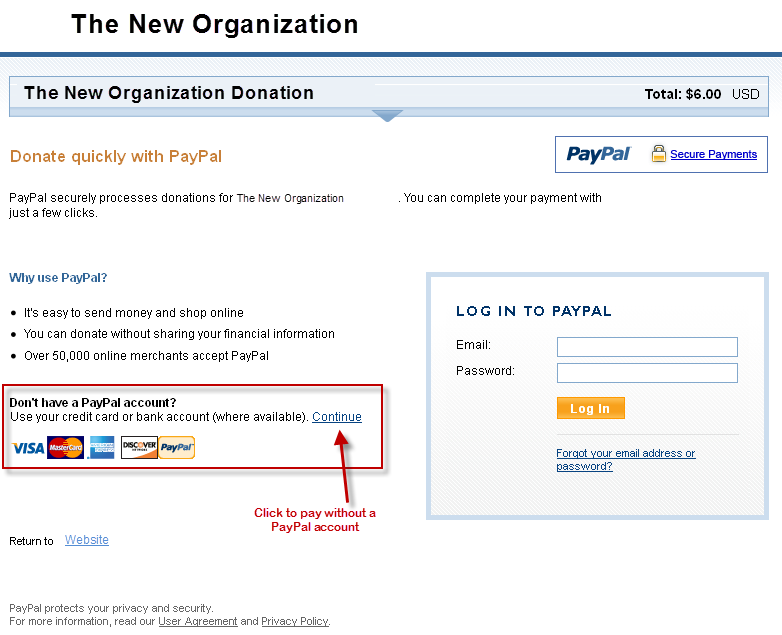 In addition, members may support the programs of CPR by donating additional financial resources to the program(s) of their choice and/or contribute in kind services in support of preserving reggae music. See Rights and Privileges for further details of CPR membership.